Help desk ‘Activities’ or ‘Tasks’ can be logged on SupportDesk calls as additional tasks relating to the call itself. The Activity can be logged on a specific call, but assigned to a different Agent or Group than who is set as the Assignee on the call. Using drag and drop forms, it is possible to make unique forms for all types of Activity, in order to ensure that all required information is detailed. etc. 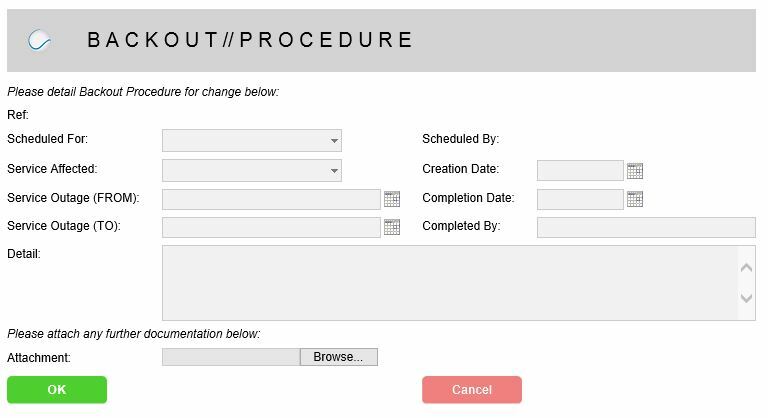 These Activities can be configured to have individual target completion times, with alerts being sent to the Activity assignee if completion times are approaching. This ensures that calls are not held up due to overdue sub-tasks. If required, the completion of one Activity can then automatically generate the creation of the next task. 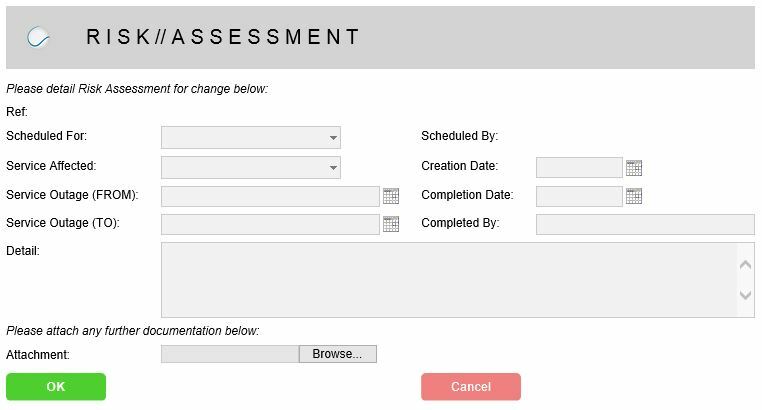 This is useful if Activities need to be performed in a specific, chronological order, such as performing risk assessments and creating backout plans before Changes can be implemented. Help desk activities and tasks can be generated automatically on the selection of the call type, or added ad-hoc to calls. Create sub-tasks for specific calls. Design unique forms for all Activity types, for all service desk processes, using the drag and drop form builder. Assign activities to different assignees than the call itself. 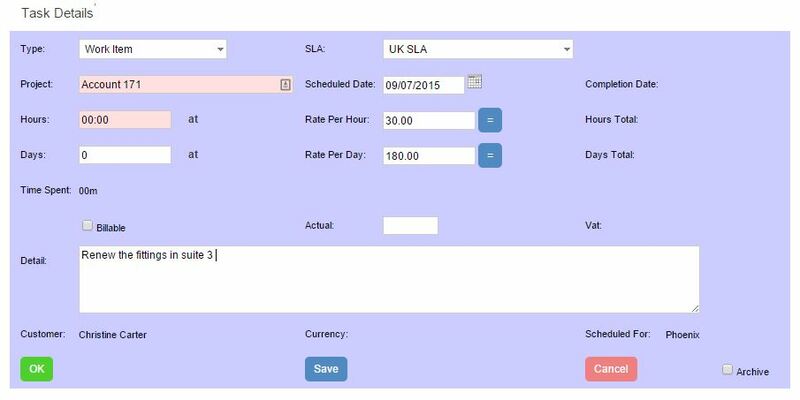 Create unique SLAs and completion dates for activities. Send automatic notifications to assignees and managers if Activity deadlines are approaching. Automatically generate a list of activities upon the selection of call type. Completion of an activity can auto-generate the next chronological activity.